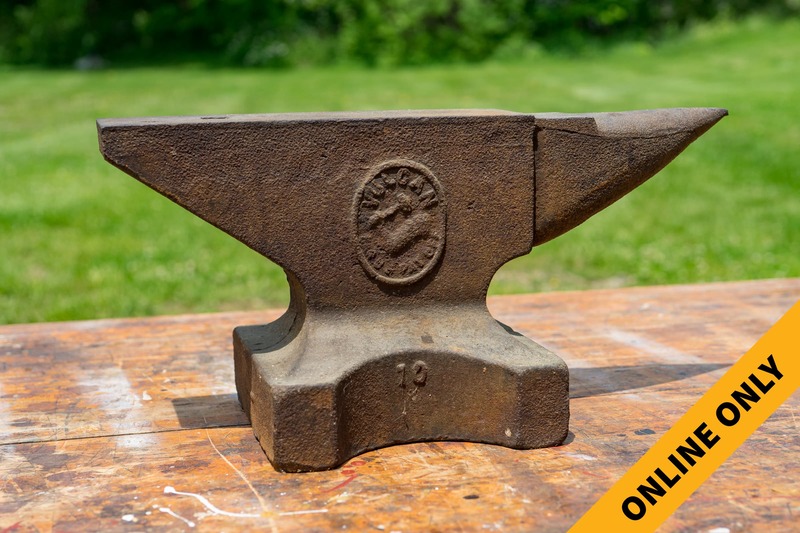 Multi Consigner Online Auction — Harritt Group, Inc.
A multi-consigner online only auction selling a variety of items including antiques, collectibles, advertising items and sports memorabilia ready for your home or shop. Framed Bobby Knight photo of throwing chair, signed Bobby Knight & Wes Unseld basketballs. I-64 to Edwardsville Exit #118. West 1/4 mile on St. Rd. 62 to left on Corydon Pike. 1/8th mile on left.